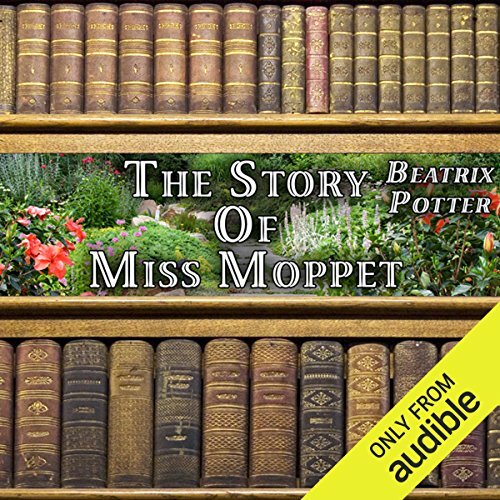 Showing results by narrator "Gale Van Cott"
The Story of Miss Moppet is a children's book written and illustrated by Beatrix Potter. The story tells of a cat who captures a mouse, and toys with him until he escapes. 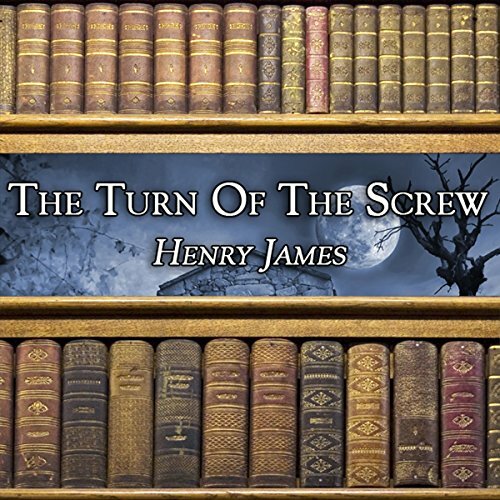 This version is published in the Audible Enhanced audiobook format. 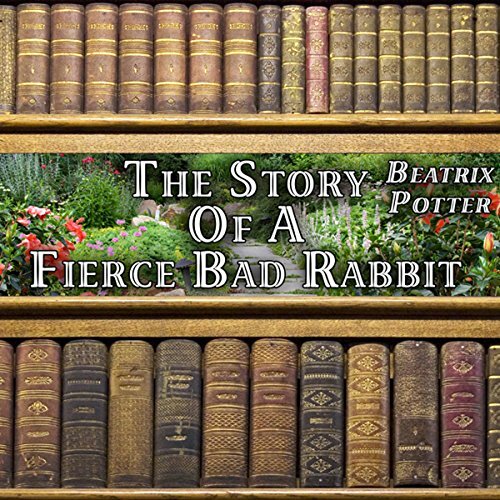 The Story of a Fierce Bad Rabbit is a children’s book written and illustrated by Beatrix Potter. The book tells of a bad little rabbit who is fired upon by a hunter and loses his tail and whiskers. This version is published in the Audible Enhanced audiobook format and includes original illustrations synchronized with the narration. 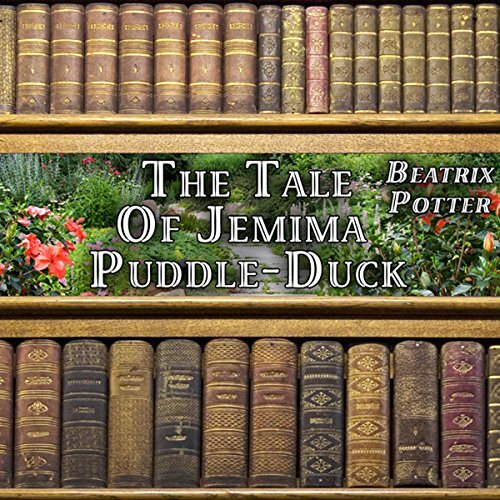 The Tale of Jemima Puddle-Duck is a children's book written and illustrated by Beatrix Potter. The tale is about a farmyard duck and a fox who wants to eat her. 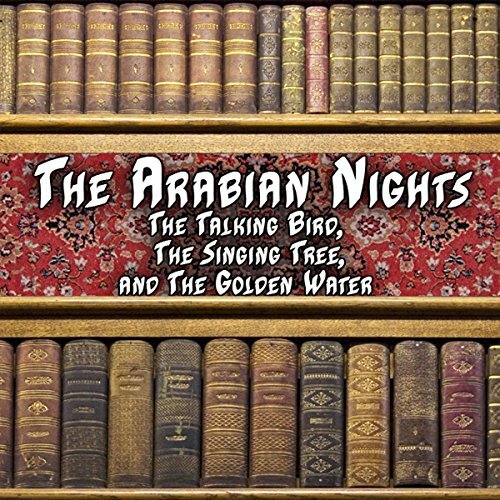 This version is published in the Audible Enhanced audiobook format. There was an emperor of Persia named Kosrouschah, who, when he first came to his crown, in order to obtain knowledge of affairs, took great pleasure in night excursions, attended by a trusty minister. He often walked in disguise through the city, and met with many adventures, one of the most remarkable of which happened to him upon his first ramble, which was not long after his accession to the throne of his father. 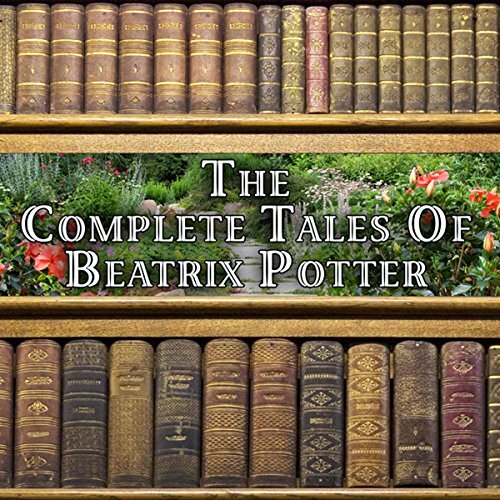 The Complete Tales of Beatrix Potter includes 19 famous children’s stories written by Potter in the early 20th century. 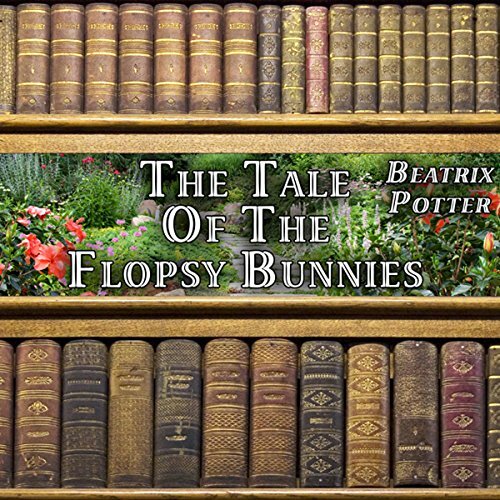 The Tale of the Flopsy Bunnies is a children's book written and illustrated by Beatrix Potter. The story follows the six bunny children of Benjamin and Flopsy Bunny as they search for food and unwittingly become the victims of Mr. McGregor in the process. They are saved by Thomasina Tittlemouse, a wood mouse. 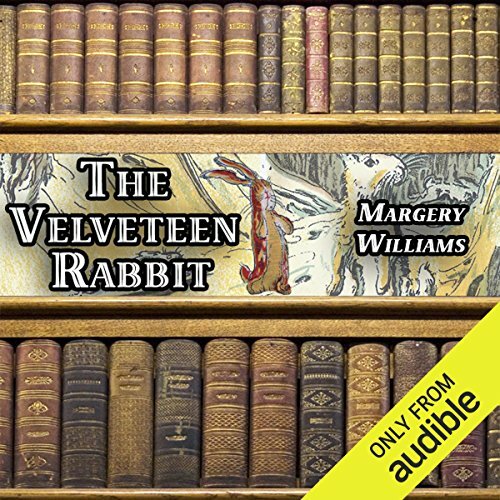 This version is published in the Audible Enhanced audiobook format. 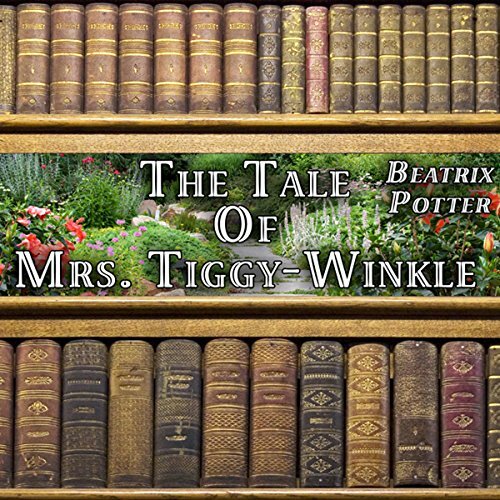 The Tale of Mrs. Tiggy-Winkle is a children's book written and illustrated by Beatrix Potter. The story is about a hedgehog washerwoman called Mrs. Tiggy-Winkle and her encounter with a human child named Lucie. The two deliver freshly laundered items to the little animals and birds of the forest. This version is published in the Audible Enhanced audiobook format and includes original illustrations synchronized with the narration. After spending all the wealth left to him by his father, Sinbad goes to sea to repair his fortune. He sets ashore on what appears to be an island, but this island proves to be a gigantic sleeping whale on which trees have taken root ever since the world was young. 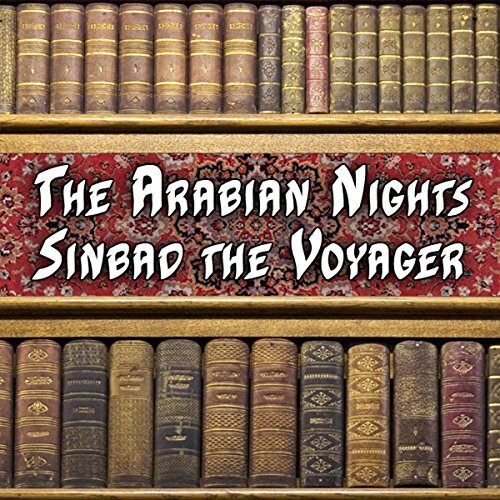 Awakened by a fire kindled by the sailors, the whale dives into the depths, the ship departs without Sinbad, and Sinbad is saved by the grace of Allah. This is a clever use of the imagination. 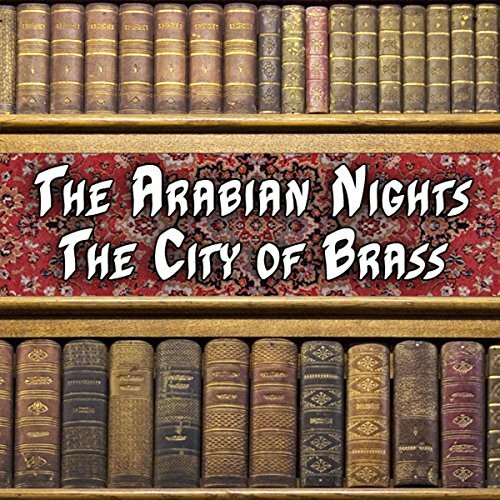 On nights 566 to 578, Shahrazad entertained her sultan with the tale of the City of Brass. She told how a Caliph sent an expedition under Emir Musa to explore in Africa. There they found a vast deserted castle, a jinni imprisoned in a pillar, and finally the City of Brass itself, with its people lying dead in the streets and houses. 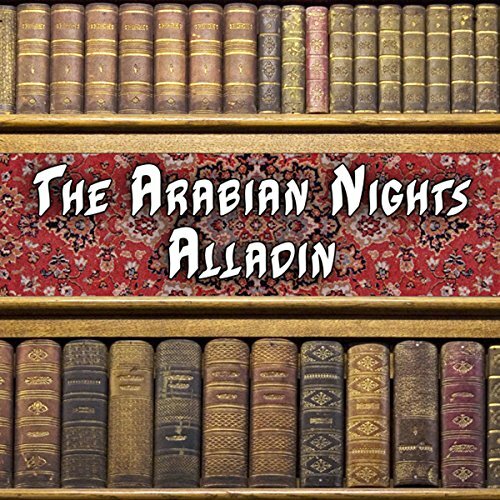 The original story of Aladdin is a Persian folk tale. 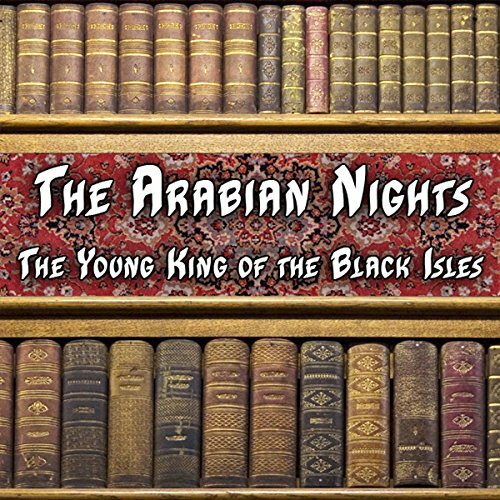 It concerns an impoverished young ne'er-do-well named Aladdin who is recruited by a sorcerer from the Maghreb. The sorcerer persuades young Aladdin to retrieve a wonderful oil lamp from a booby-trapped magic cave. After the sorcerer attempts to double-cross him, Aladdin finds himself trapped in the cave. Fortunately, Aladdin retained a magic ring lent to him by the sorcerer. When he rubs his hands in despair, he inadvertently rubs the ring, and a jinni appears, who takes him home to his mother. "You must know, my lord," said the wretched prisoner, "that my father, named Mahmoud, was monarch of this country. This is the kingdom of the Black Isles, which takes its name from the four small neighboring mountains; for those mountains were formerly isles, and the capital where the king, my father, resided was situated on the spot now occupied by the lake you have seen. The sequel of my history will inform you of the reason for those changes. 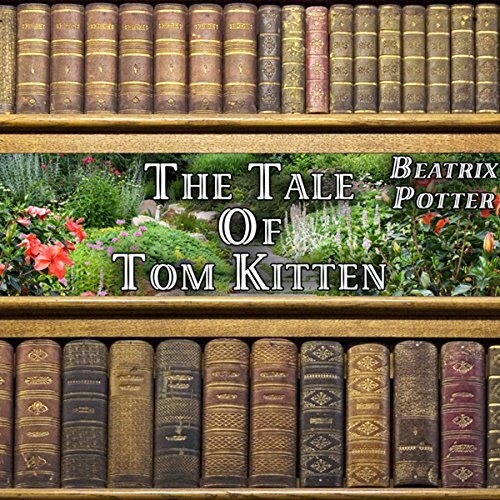 The Tale of Tom Kitten is a children's book written and illustrated by Beatrix Potter. The tale tells of three kittens and the mischief they wreak the day of their mother's tea party. 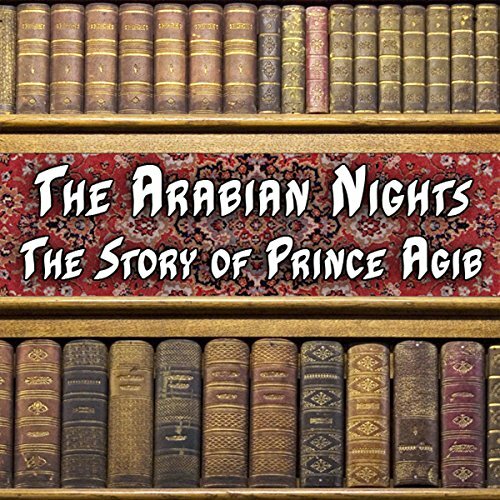 This version is published in the Audible Enhanced audiobook format. There was an old, poor fisherman who cast his net four times a day and only four times. One day he went to the shore and cast his net. When he tried to pull it up, he found it to be heavy. When he dove in and pulled up the net, he found a dead donkey in it. Then he cast his net again and netted a pitcher full of dirt. Then he cast his net for a third time and netted shards of pottery and glass. 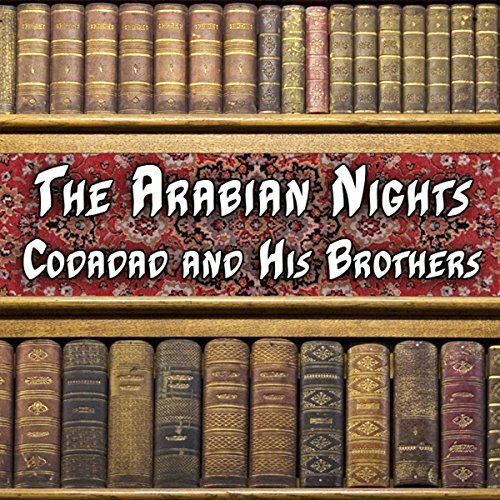 Ali Baba and his elder brother Cassim are the sons of a merchant. 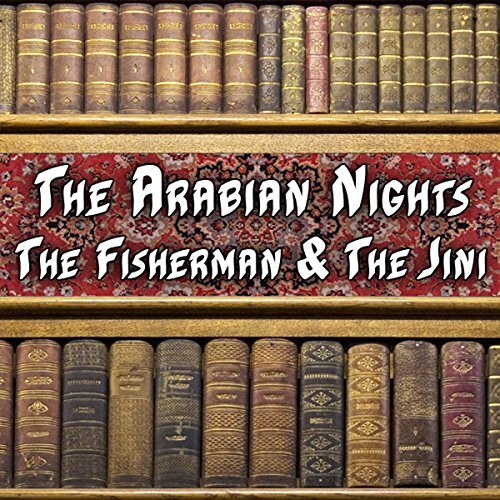 After the death of their father, the greedy Cassim marries a wealthy woman and becomes well-to-do, building on their father's business - but Ali Baba marries a poor woman and settles into the trade of a woodcutter. 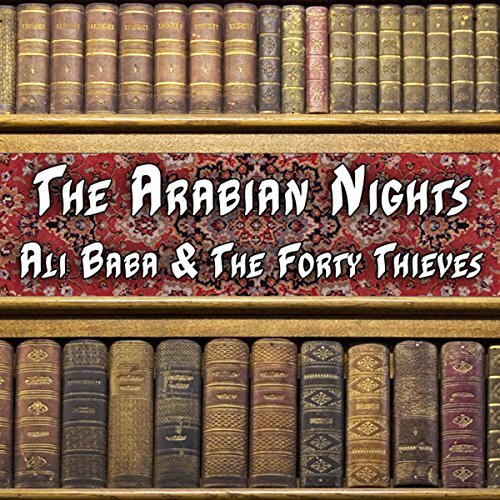 One day Ali Baba is at work collecting and cutting firewood in the forest, and he happens to overhear a group of forty thieves visiting their treasure store. The treasure is in a cave, the mouth of which is sealed by magic. There formerly reigned in the city of Harran a most magnificent and potent sultan, who loved his subjects, and was equally beloved by them. He was endued with all virtues, and wanted nothing to complete his happiness but an heir. 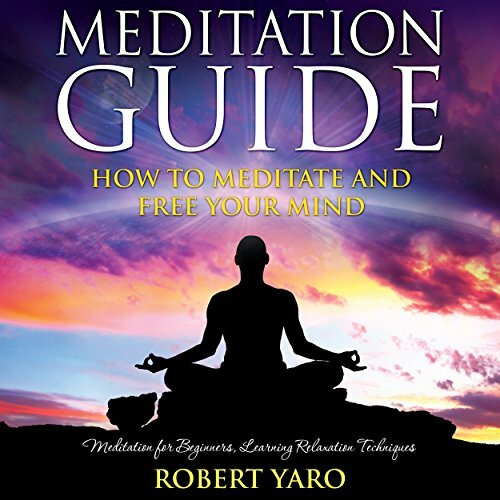 Meditation Guide: How to Meditate and Free Your Mind is a text that introduces the listener to the practice of meditation. It explains what meditation really is, highlights all of the benefits, and dispels a lot of the myths that are associated with the practice. For centuries, persons have been using meditation as a way to free their mind of the stress that they have accumulated throughout the day. It has come to the fore once again as persons seek some form of peaceful escape from the fast-paced society that we live in. I was a king, and the son of a king; and when my father died, I succeeded to his throne, and governed my subjects with justice and beneficence. I took pleasure in sea-voyages; and my capital was on the shore of an extensive sea, interspersed with fortified and garrisoned islands, which I desired, for my amusement, to visit; I therefore embarked with a fleet of ten ships, and took with me provisions sufficient for a whole month. 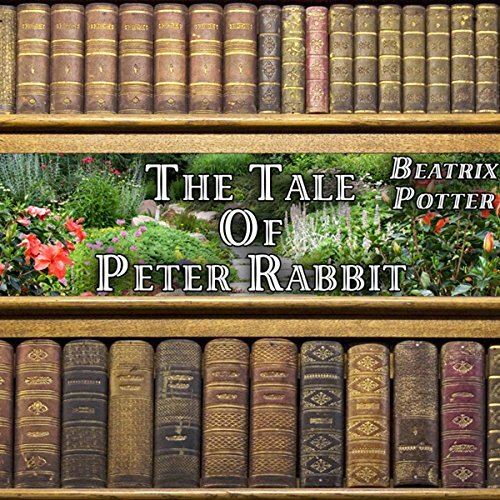 “The Tale of Peter Rabbit is a children's book written by Beatrix Potter that follows mischievous and disobedient young Peter Rabbit as he is chased about the garden of Mr. McGregor. He escapes and returns home to his mother who puts him to bed after dosing him with chamomile tea. This version is published in the Audible Enhanced audiobook format and includes original illustrations synchronized with the narration.